I LOVE receiving feedback from couples after their wedding. Hearing how happy they are with my work, their experience with me and my assistants, and knowing that I am now being referred to their engaged friends is the biggest compliment I could ever receive! Judson and Catherine’s wedding took place at the beautifully rustic Sinking Springs Herb Farm at Historic Bristoll Plantation, Elkton MD. 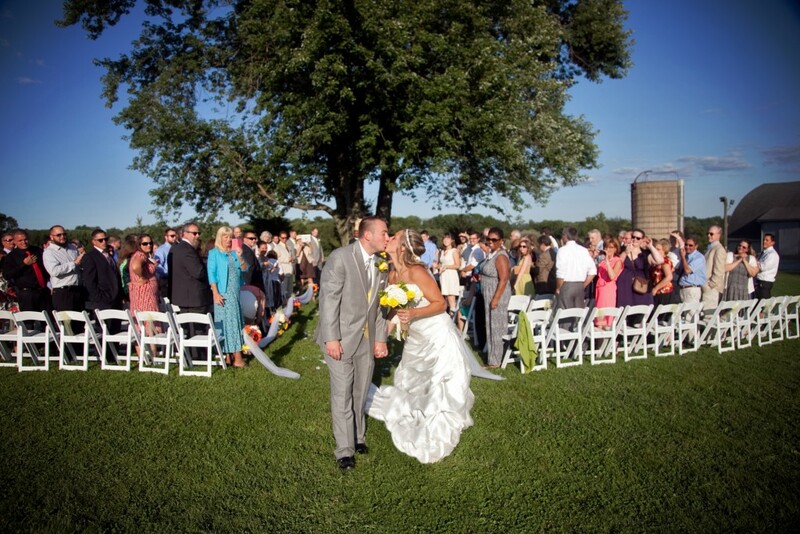 What a hot June wedding it was, but it sure didn’t take anything away from the love there that day! Catherine’s dress was handmade, and the lace details were simply out of this world. Most of our preplanning was via Skype, as Katie was out of the country. The couple had a Quaker ceremony, so witnessing that was amazing in itself, and the handwritten wedding certificate looked like a piece of artwork. After the ceremony we took full advantage of the farm by taking pictures in the cornfield and on a great wooden swing. What a great way to enhance an already beautiful wedding, and what a pleasure to meet and know this wonderful couple! 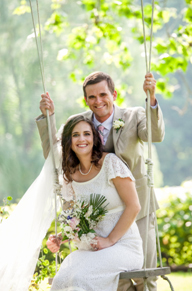 Jenn and Chris chose to have their wedding and ceremony at The Concordville Inn in Glenn Mills, PA. I loved getting to know these two before the wedding through phone call planning, and their engagement session. Light-hearted and laid back is the best way to describe them prior to the wedding. The day of the wedding, Jenn was so full of happiness and emotions… this girl brought me to tears more then I can remember during any other day! Chris gifted her with a GORGEOUS watch as wedding gift… Jenn cried., I cried. Her father seeing her for the first time… Jenn cried. I cried. First Glance at the park… Jenn (and Chris!) cried… yes, I cried right along with them. It just never gets old! Right after the ceremony we started taking images of their guests at our Open Air Photobooth. At this point I was crying tears of laughter due to the funny poses everyone was coming up with, and having Chris and Jenn jump in right along with their guests! 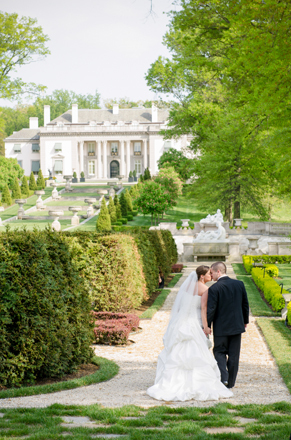 Rob and Angela were married at St. Thomas the Apostle, and the reception was at the DuPont Country Club. Angela was a planner right from the start, which I loved. She sent me ideas of what she was looking for, and also gave me room to artistically recreate them. This allowed her to have special images of her own, and not copies of someone else’s shots. One of my favorite things was watching how kind Rob was to Angela! Rob was so sweet and helpful; always helping Angela with her dress, and carrying her train as we walked from one area to the next during their “Just Married” mini-session. I also really enjoyed the Father/Daughter dance. 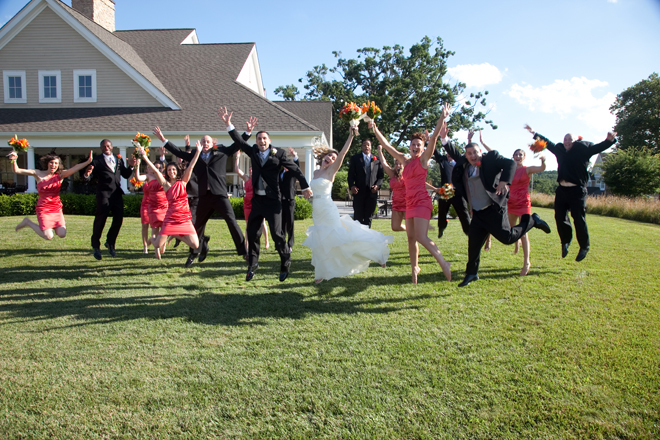 Angela’s Father was just so upbeat and joyful… it spread to everyone there in the room for sure! 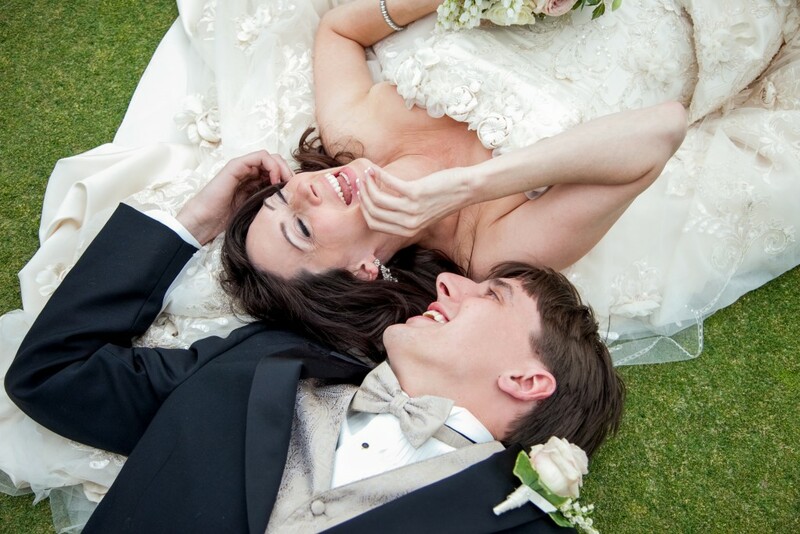 Aurora and Chip chose the Concord Country Club for their outdoor wedding and reception. Aurora was my little free spirit…and no one was moving her until everything was ready. How can you not support that?! We always set out with a timeline for the day, but sometimes there may be a change, and you just have to roll with the changes. Aurora stayed calm as we worked to rearrange her plans to accommodate the changes, and at the end of the day, everything was perfect! She looked stunning, their little boy was just as cute as can be, and seeing Chip’s face when she walked down the aisle was so moving! It was awesome being able to work with their cupcake tower instead of a traditional cake (and eating it too!) What a sweet, sweet family. 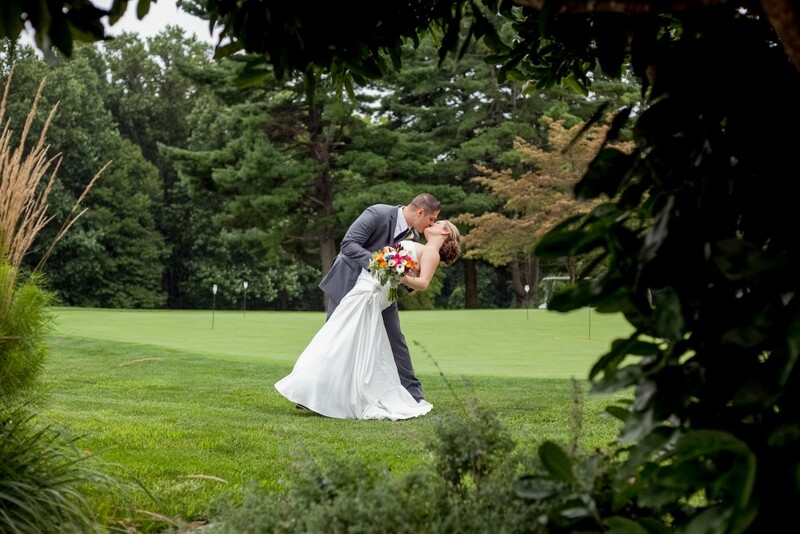 Christian and Fiona selected Deerfield Golf Club for their day. These two love birds had the most amazing sense of style! Fiona’s dress was the most detailed and gorgeous thing I’ve ever seen before. And her shoes… ladies, please… to die for! With the golf course available to us, the green backdrop made all of the little details stand out even more. It was so great capturing the way Christian looked at Fiona. He completely adores her, which I am pretty sure you can see in the image above! These two were up for anything when it came to posing during their engagement session, and even on their wedding day! We used an old historic barn in Doylestown for their engagement session. I had them climbing into long grass fields, sitting on wood piles, you name it. They completely rocked it! When a couple is able to just go with a pose and embrace the fun in it, it truly takes the images to another level and leaves them with wonderful memories of the day. Their reception was held at Deerfield Golf Club. That day we were met with just a bit of drizzle, but I was elated to find out that their wedding party was just as full of life as they were. Even with some drizzle, everyone committed to getting the best images they could for the bride and groom. So very glad to have met them all! 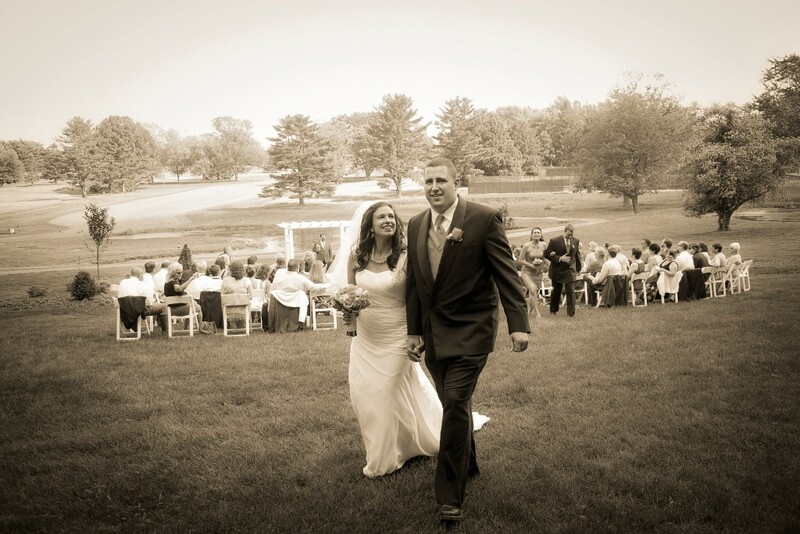 Kristen and Connor chose The Yellow House in Kennett Square, PA for their uber rustic wedding. All I can say is that Pinterest has nothing on these two! I’m talking sunflowers, hay bales, a wedding under a huge old tree with cows in the background, and cozy blankets for the cool evening. I loved the simplicity of it all, knowing that they kept each other and God in the center of their lives, and feeling deep in my heart that these two are really going to do some amazing things in their lifetime together! I walked away from the day feeling blessed to have been a part of it. After Kate and John made it through a freezing cold eSession, it’s only fair that the wedding day was warm, sunny and gorgeous for them! With 14 friends in their wedding party, there was plenty of joking around, and things said that I still remember to this day when I am shooting at Rivercrest Gold Club. One of my favorite things from their reception was the amount of energy in the room. They both spent the entire night on the dance floor. Everyone was so kind to me, that I felt like family by the time the night ended! I truly didn’t want it to end.